Laughing has long been a unique trait that signifies someone is in a great mood or having a fun time. For some people, it does not take much to get them laughing. For others, however, it may take a bit of coaxing to get them giggling around other people. Laughing, believe it or not, is extremely healthy and good for your body, mind, and soul. 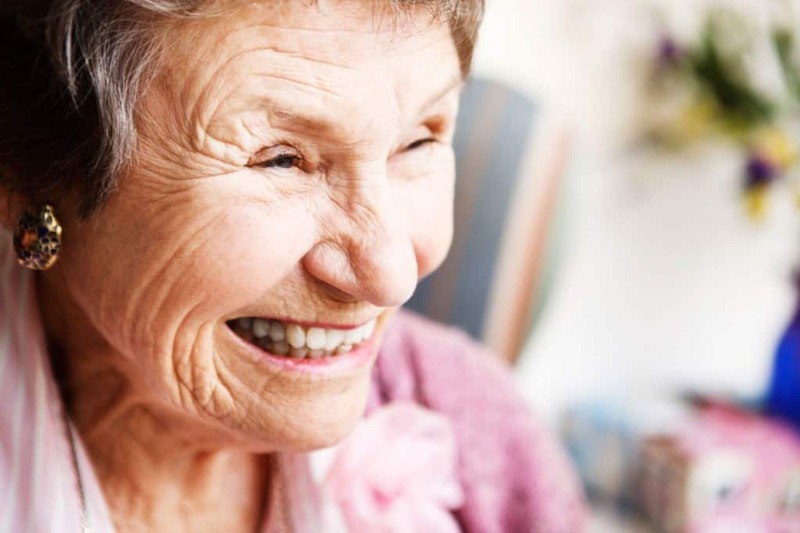 Laughter therapy is even a thing now, as researchers have discovered all of the benefits it can offer people, especially in terms of stress and sleep. 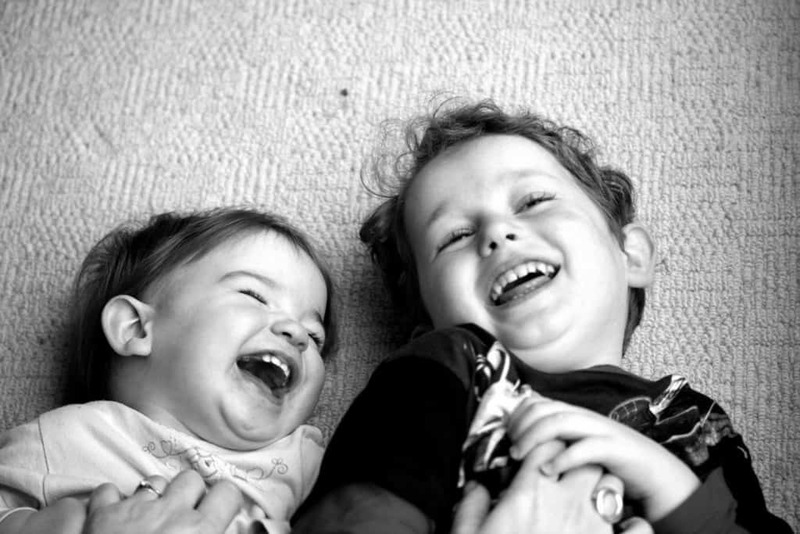 Here are ten unique benefits of laughter to remember. People are generally attracted to laughter. If you are the cause of someone else’s laughter, then you become far more attractive to that person. Spending a lot of time laughing each day is actually a wonderful way to ensure your sleep quality is improved and to reduce the symptoms of insomnia. Your heart is the most important muscle in your body, so it makes sense that you want to protect it. 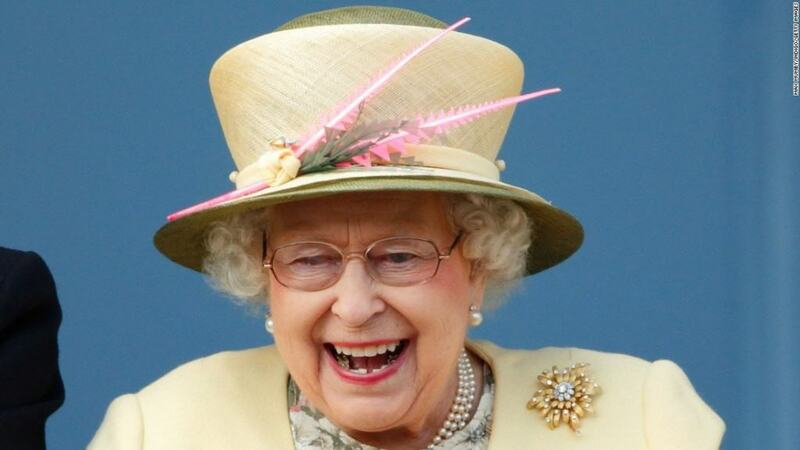 Laughter is a bit like working out your heart, as it increased blood flow and the function of blood vessels. Some people will find themselves uncontrollably laughing while experiencing physical pain. 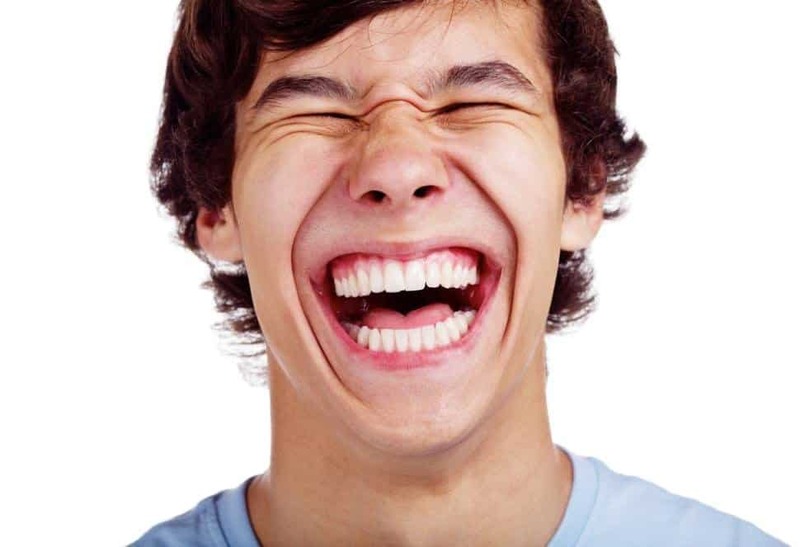 This is because laughter can reduce the effects of physical pain and aches. Laughing will trigger the internal release of hormones known as endorphines. These hormones work wonders in terms of putting people into a good mood and reducing the serious effects of depression. 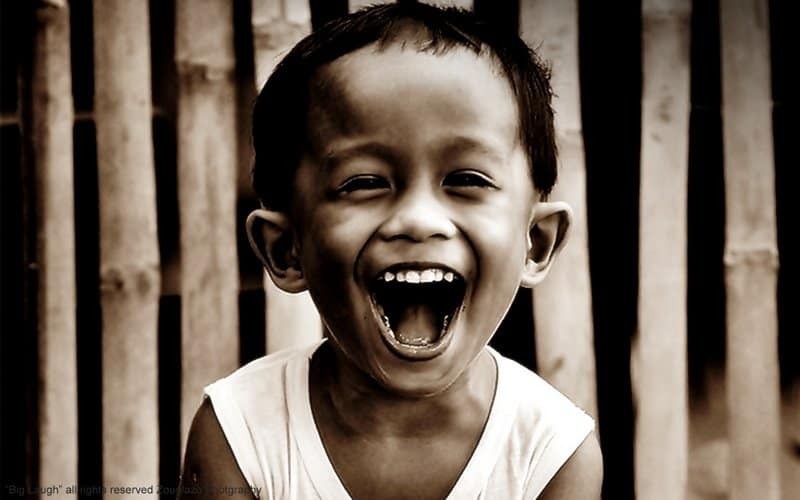 Much like working out the heart, laughter also works out a lot of other internal organs. When you experience a hearty laugh, you are working your abdomen, respiratory and facial muscles, shoulders, and your diaphragm. 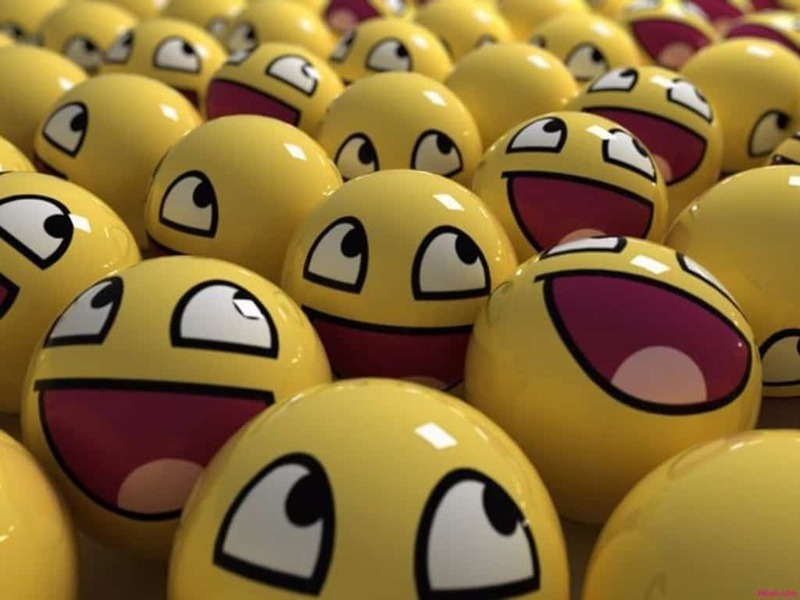 Research has indicated that regular laughter can help boost the immune system by reducing the stress hormones and increasing antibodies to fight infection. Laughing has been found to improve your alertness, your creativity, and even your memory. 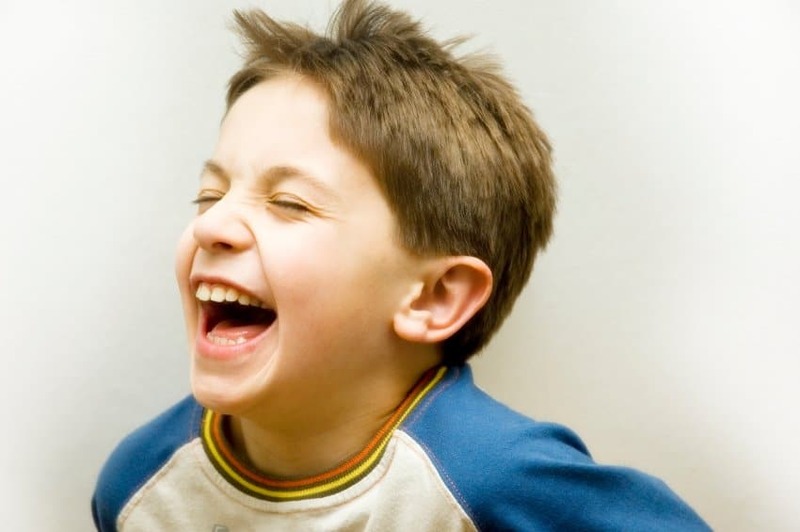 A lot of teachers will use laughter to reinforce their lessons with children. 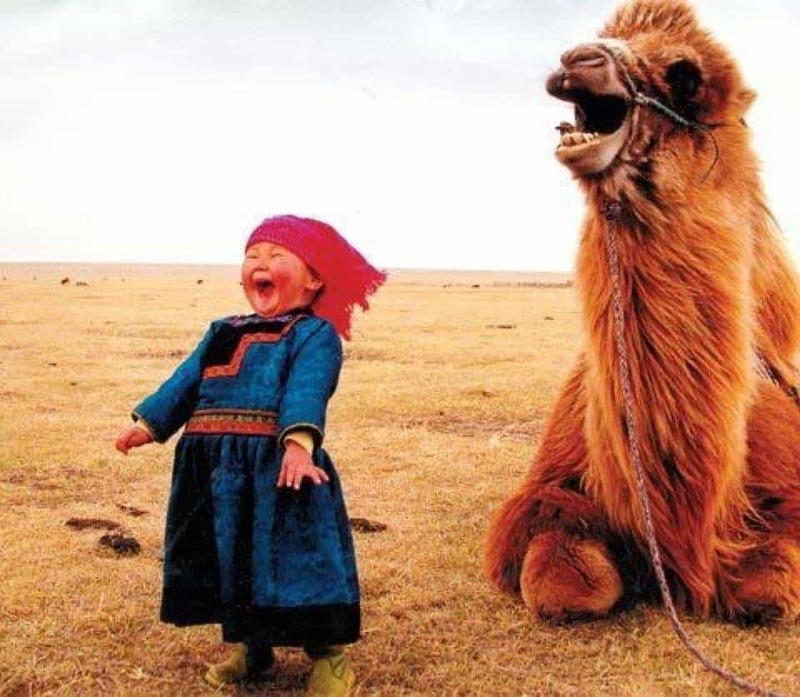 Laughter is, of course, one of the very best forms of stress relief known to man. A good joke can decrease stress ten-fold. It simply melts away, all thanks to the release of endorphines. 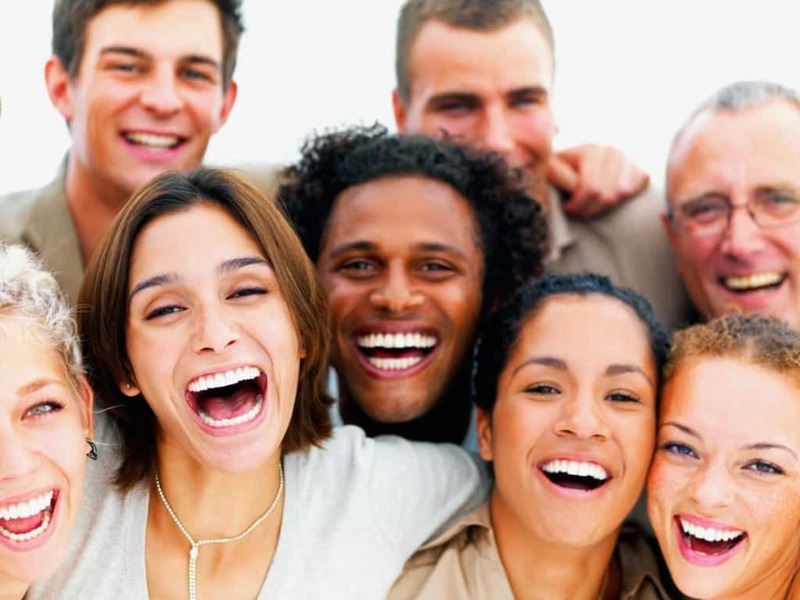 Laughter is often used to connect people together in social settings. When implementing humor, you will notice a drastic improvement in your social life.